Dear friends, we've been on air 24/7 since 27 november without a single break.  To continue broadcasting, we need your financial help! 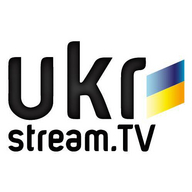 You can donate on: ukrstream.tv/donate. Thank you for support!